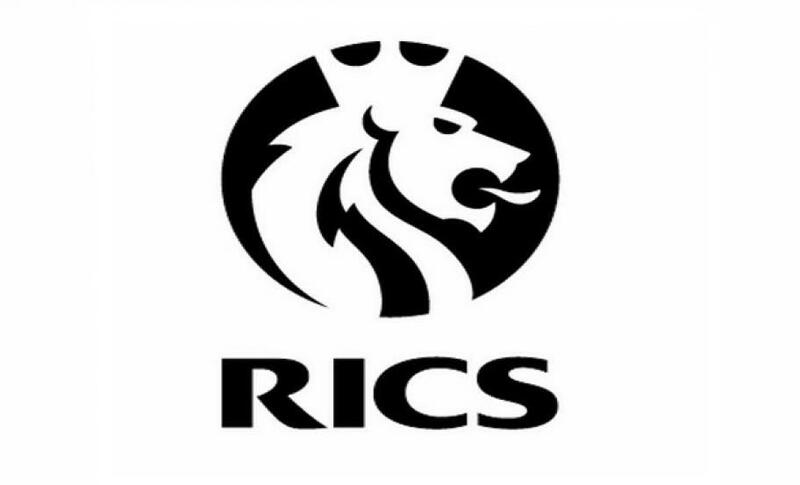 Logic PM Limited are proud to announce that they are now regulated by the RICS. This accreditation gives clients further confidence that appointing Logic PM as your project management consultants will deliver a quality project. 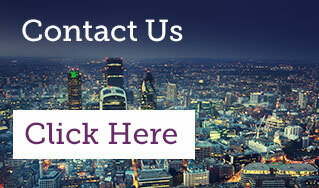 Read our guide to working with a RICS Regulated Project Manager and call us on 0203 397 7444 if you have any questions.